A classic overall design with stunning details, the new Two-Tone Wool Felt Cloche Hat is part of the gorgeous Toucan Collection. 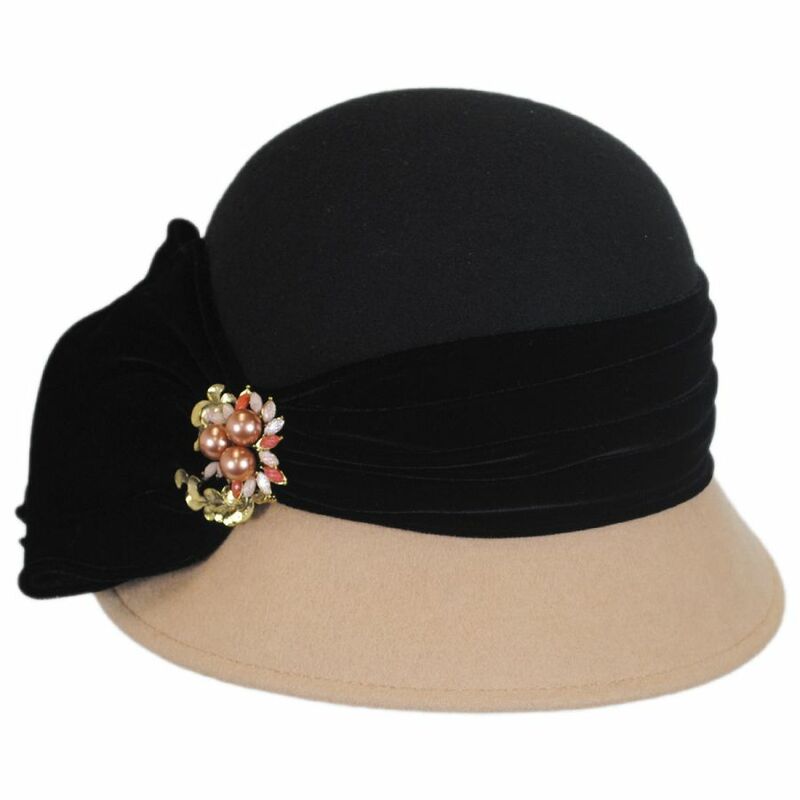 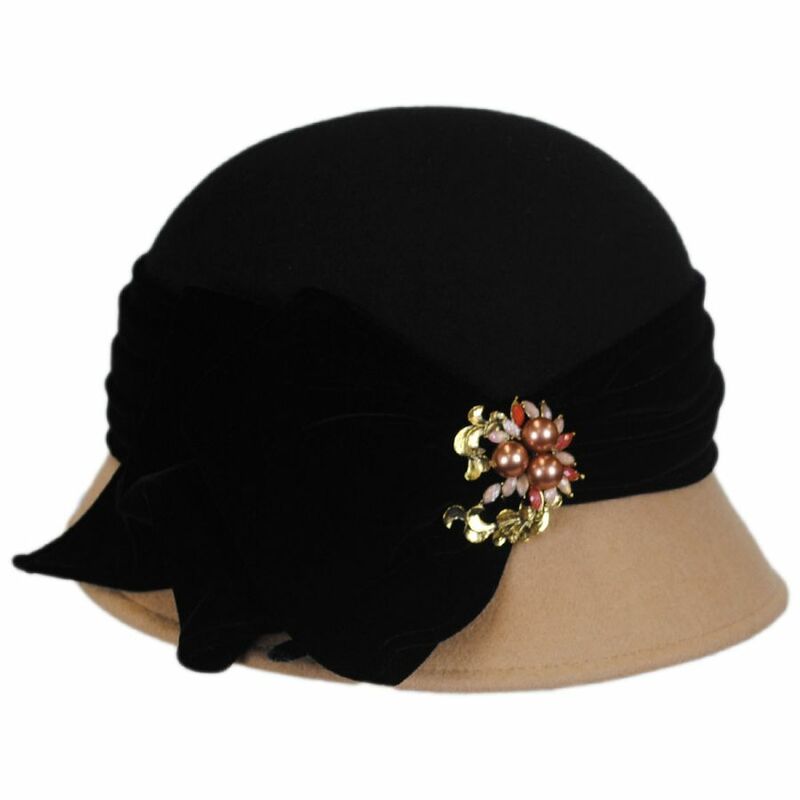 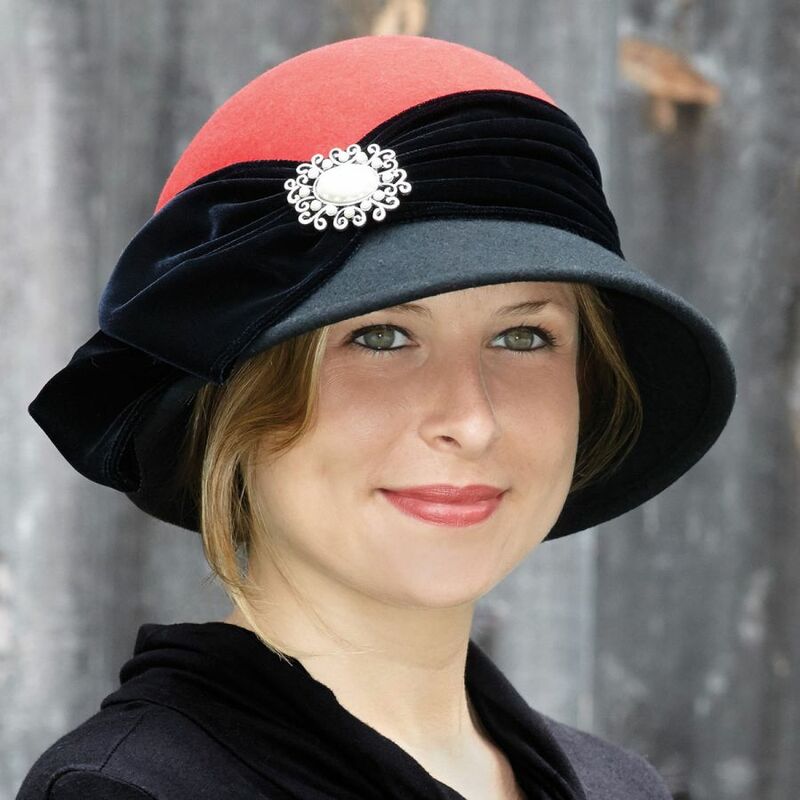 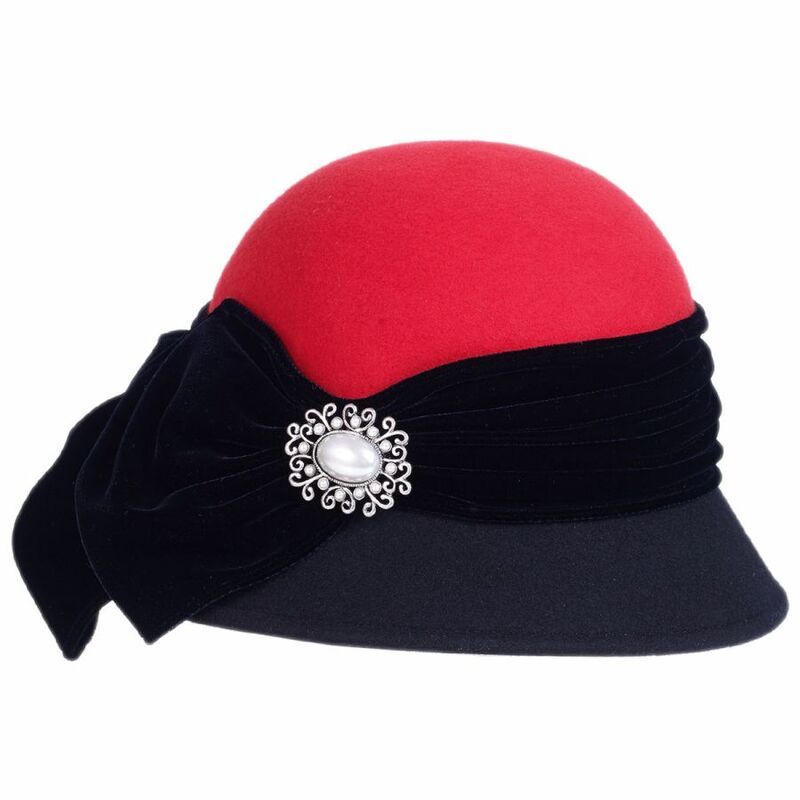 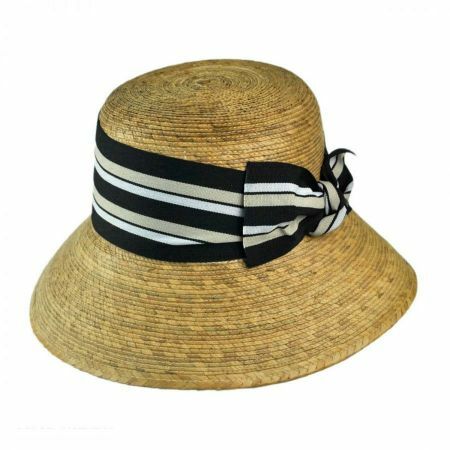 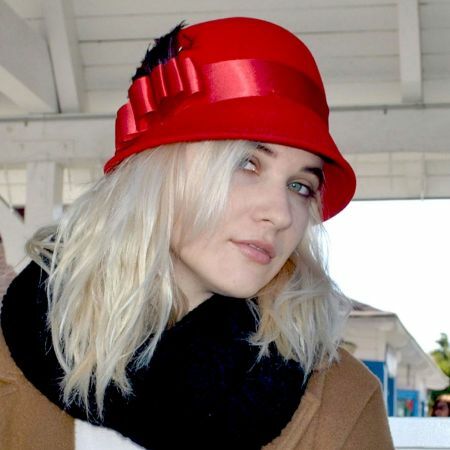 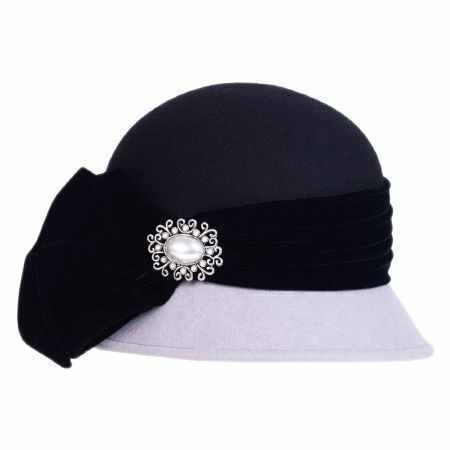 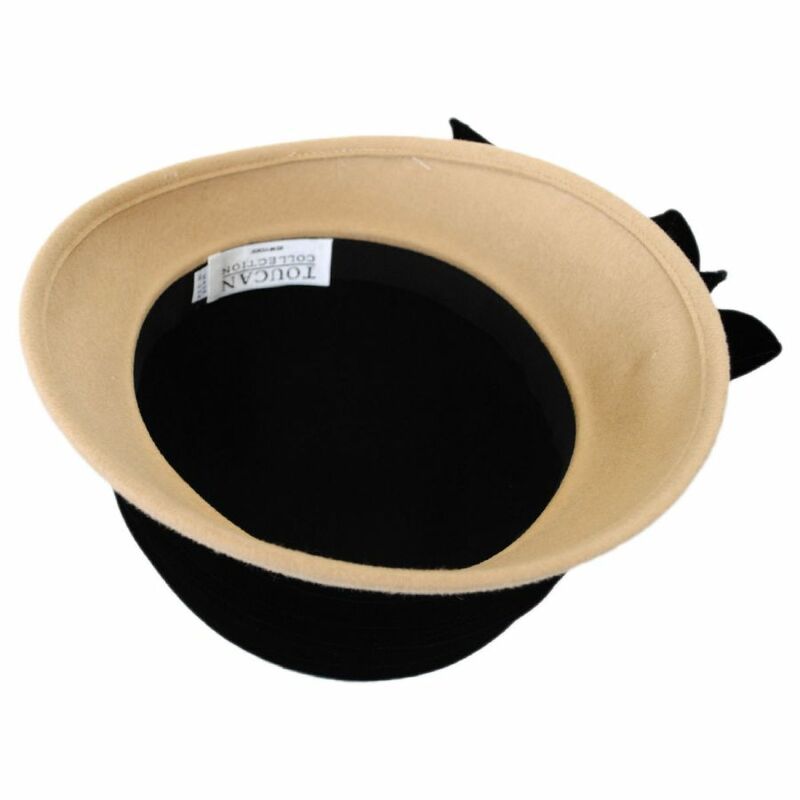 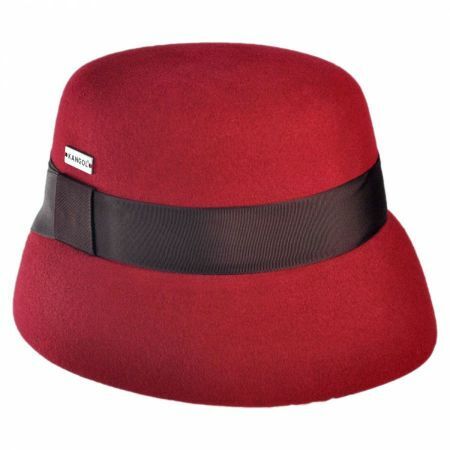 Starting with its two-tone crown and brim, this cloche is enveloped with a plush and pleated velvet hat band tied into a dramatic side bow. 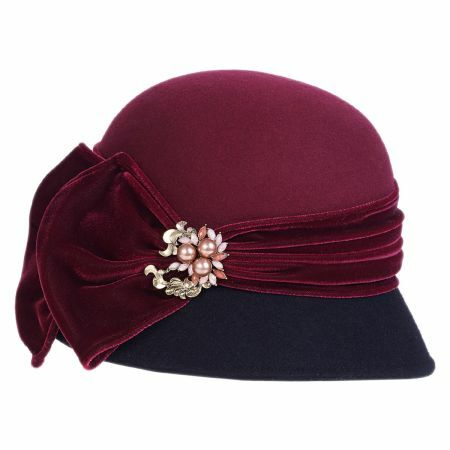 Finally, a pretty brooch is placed next to the velvet side bow for an elegant finish. 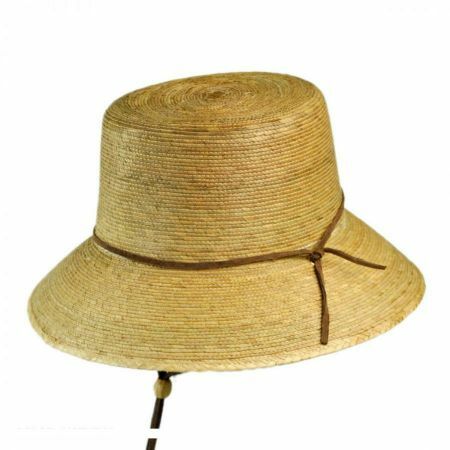 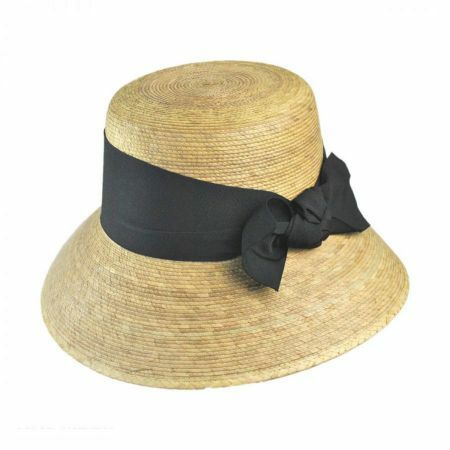 Size: One Size Fits Most - Elastic string provided for ease of wear. 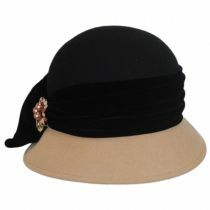 Tuck along hairline and nape of neck.